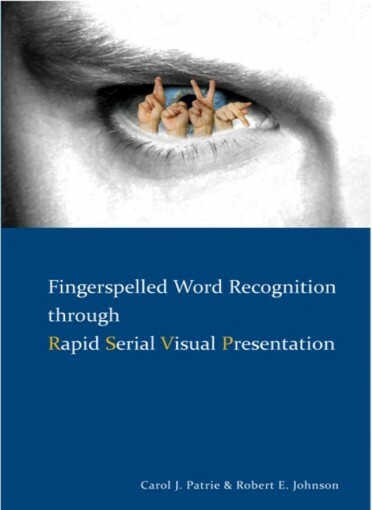 ASL Handshape Game Cards transform the process of learning sign language into playful activities. 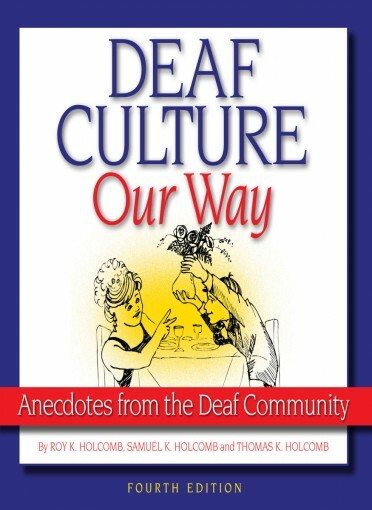 Even skilled signers will find challenges. Each game can be played with different numbered groups of cards to make the game more difficult as the skill level requires. 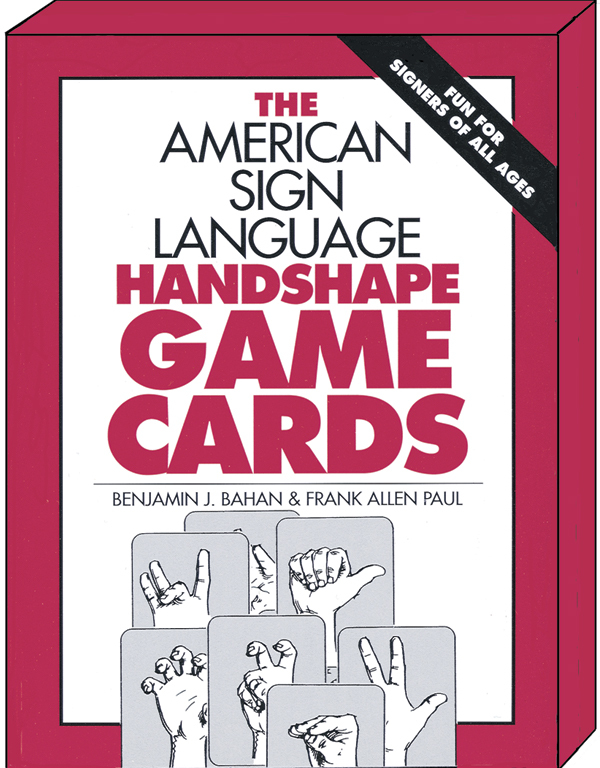 Not limited to students, the ASL Handshape Game Cards appeal to signers of all ages. 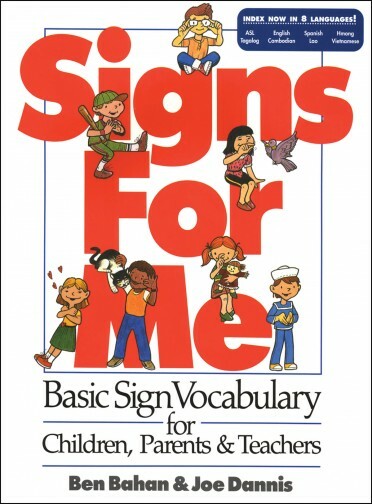 The Game Cards are also an excellent play-and-learn tool for Deaf children, their siblings, and friends. 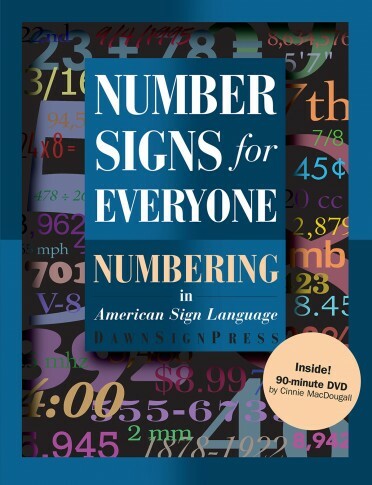 While exploring handshapes and the signs-and words-that can be formed with them, children enrich their appreciation of one of the basic elements of American Sign Language and add to their growing vocabulary.